In this episode of Fire and Adjust, I had the pleasure of talking with Major Robert Dyer is an active duty Marine Corps aviation officer. Rob founded Noots! Nutrition in San Diego and RuckPack is just one of their first products. 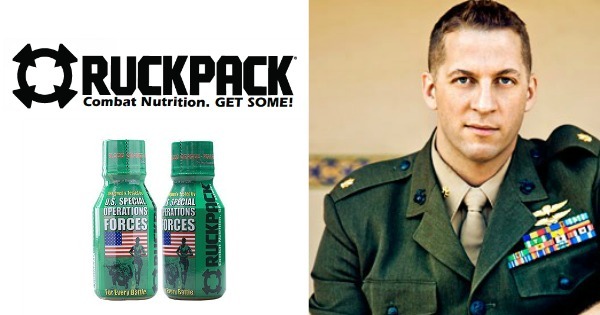 Now you may have seen Rob on the Hit TV show Shark Tank, where he actually received an investment by not 1 but 2 of the Sharks for RuckPack the Combat Nutrition Energy Shot.